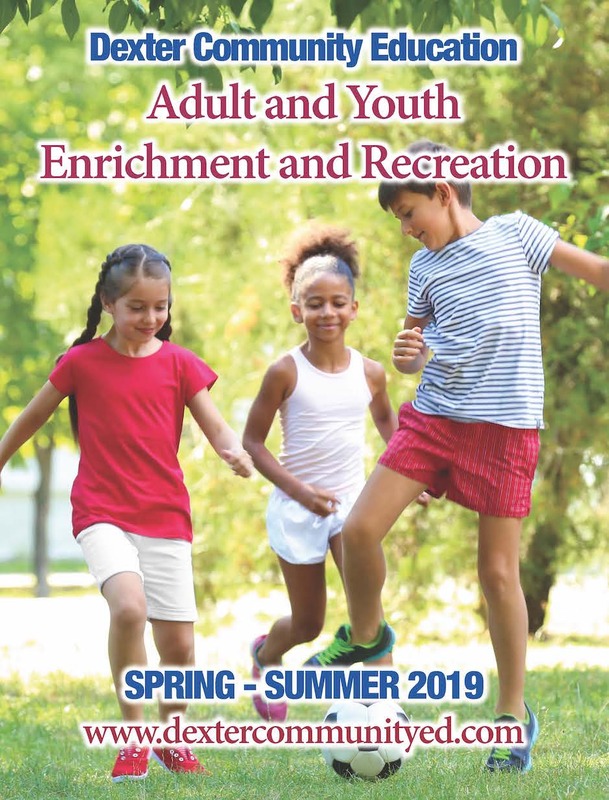 The Spring-Summer Catalog will be delivered over spring break. We will also have copies at our office if you don't receive yours, or if you live elsewhere but would like to attend Dexter Community Education courses. Registration opens March 25th for spring and summer courses and camps. Please remember to check the Class Registration landing page for course updates and catalog corrections. We've made it easier to navigate by adding thumbnail views of each page so you can quickly go to the section you are interested in. There are two ways to use the thumbnails. Or, if you are using a windows computer/Internet Explorer, look for the thumbnails icon in the top left portion of your screen. It looks like four small boxes, stacked two on top of two. If you click that icon, the thumnails will show up.